Nokia, well Withings that is a part of Nokia, announced few new products at CES 2017. Actually, they unveiled one new smart product, upgrade to smart Home Plus system, and global availability of the Steel HR watch. 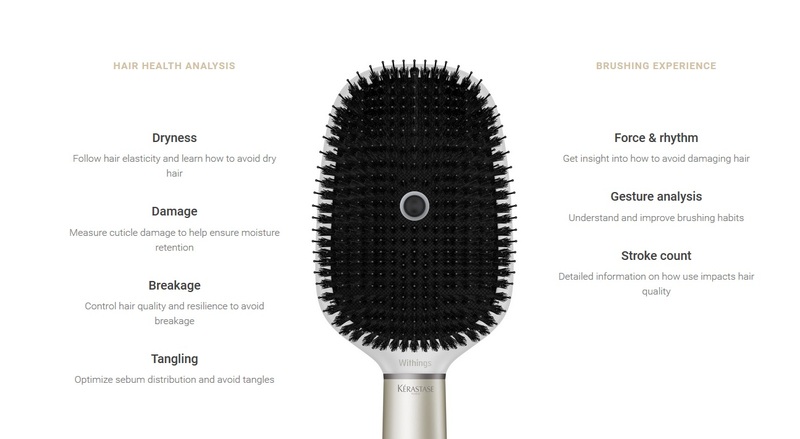 New product is Kérastase Hair Coach, a smart brush that Withings developed together with L’Oreal Technology Incubator. 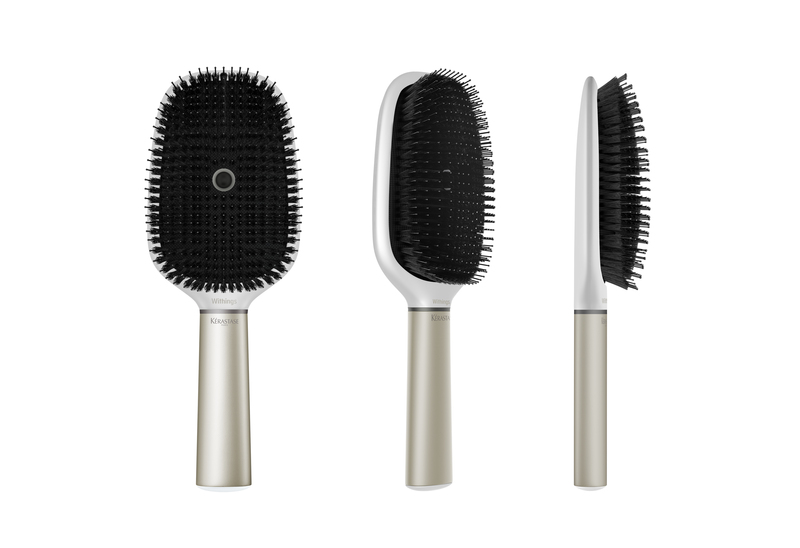 Smart hair brush was designed by Withings and has its advanced sensors that measure the quality of your hair. Data are processed by L’Oreal’s patented algorithms and are transferred to mobile phone application to show you the state of your hair and ways on how to improve hair care. Smart brush will hit the retail store around fall 2017 for just under 200$, and will be available at Withings store. Great news is that Kérastase Hair Coach already won this year’s International CES Innovation Award because of its design and engineering that was put inside the product. Next thing announced is the Withings Home Plus, a home monitoring solution that now features Apple HomeKit integration. Now you can connect Withings beautifully designed HD camera with Apple HomeKit and monitor the house, kids, burglars and even find if it is polluted. Home Plus will be available for 199$ in Q1 2017. And the last news is about Steel HR availability that we covered yesterday. So, smart analogue watch Steel HR that can monitor your heart rate and offer you notifications and info trough the little display will be available globally through Withings.com and in retail stores, including BestBuy in the USA. Steel HR will be available in two sizes: 36mm, which will retail for $179.95 and 40mm, which will retail for $199.95. Like Hair Coach, Withings Steel HR also received a CES 2017 Innovation Award but in the Biotech, Sports and Fitness category.